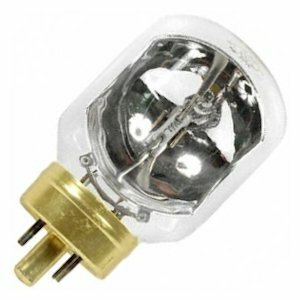 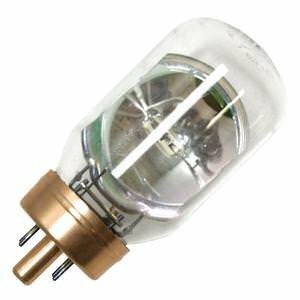 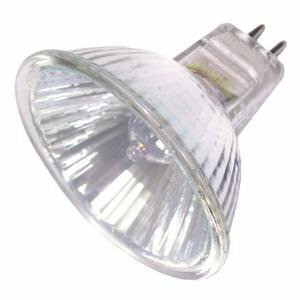 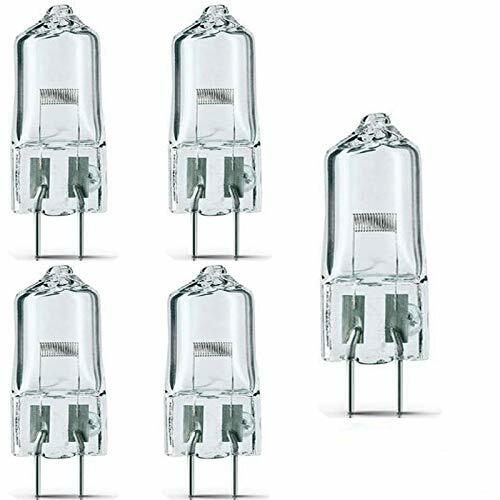 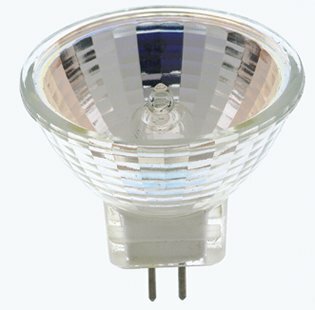 Fotodiox JDD Type 150w 120v E26/E27 (Standard Edison Screw) Frosted Halogen Light Bulb, Universal Replacement Modeling Bulb for Photo Studio Strobe LightingCategory: 150w Projector Light BulbThis modeling bulb is a JDD type 150 watt / 120 volt glass enveloped quartz halogen bulb with a E26/E27 Edison Standard screw-in base and frosted glass. 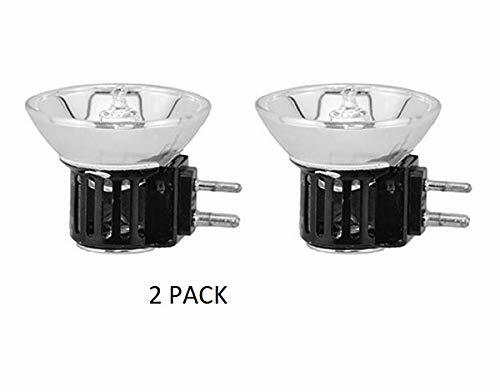 These bulbs are designed for photo studio strobe lighting such as Fotodiox, Bowens Gemini, Neewer, Flashpoint, Fomito Godox, StudioPRO Monolights and more. 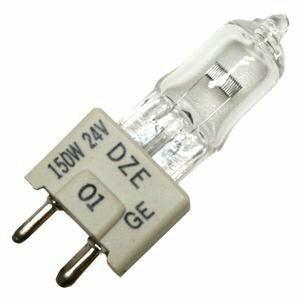 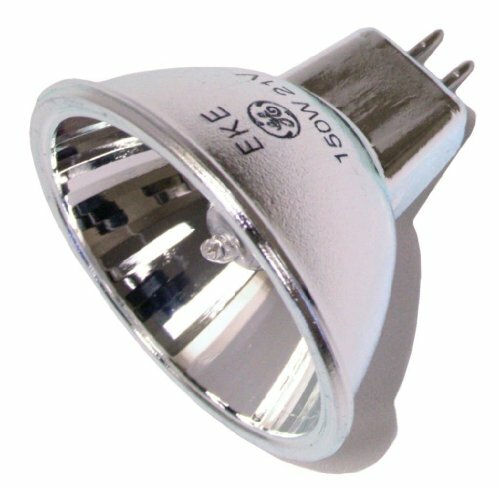 How to hack a new 170 hour ENH bulb into a burned out 15 hour DJL lamp. 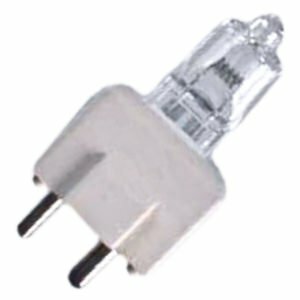 FOR ENTERTAINMENT PURPOSE ONLY!